2.Don't Disconnect call,call will get automatically disconnected. 3.Now you will receive Rs200 off on Rs220 Coupon by sms. 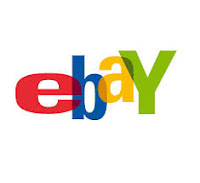 1.Offer valid for only New Ebay Users. 2.Offer valid till 31st August 2015.